How do you keep your gutters clean without hours of back-breaking labour? 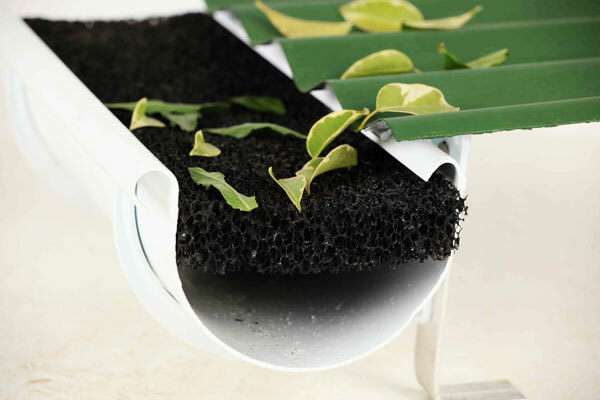 Gutter No Clutter keeps leaves, debris and wildlife out of your gutters, but allows water to flow through easily. 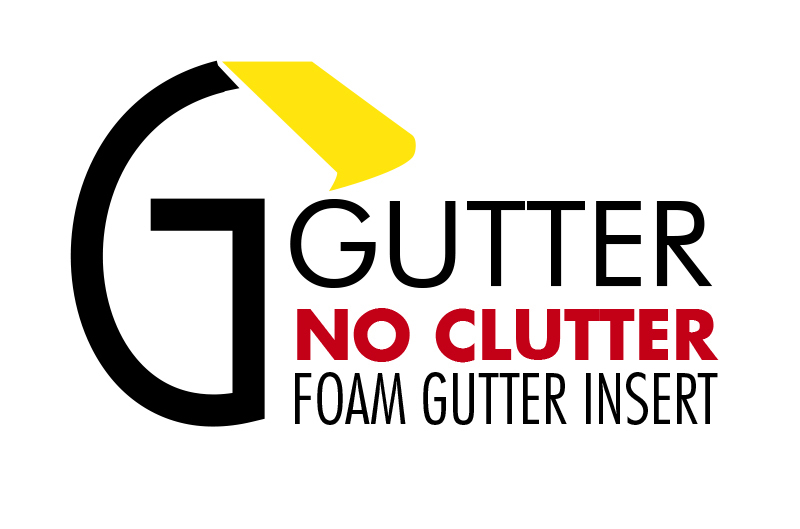 Gutter No Clutter is made from 100% open-cell polyether polyurethane foam, a hard-wearing, UV-resistant material that allows water to flow through so freely, it’s like it’s not even there! 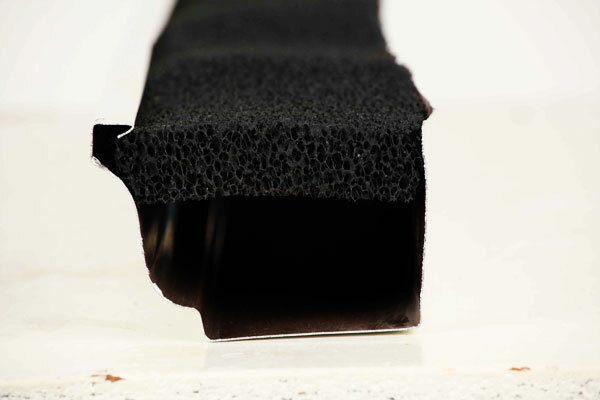 Gutter No Clutter can also optionally be treated with an anti-microbial additive, preventing mould and algae growth. Leaves blow away, but water flows through so freely, it’s like it’s not even there! 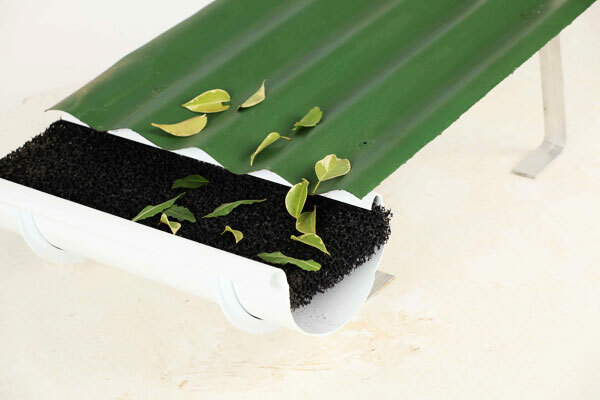 Gutter No Clutter simply slides into your existing gutters, making it easy for anyone to install in their own home. We Distribute This Exciting New Product Nationally! Don’t Hesitate To Enquire Us Today!